You just had a stressful day and the only thing that’s been keeping you going is the sight of your bubbling and steaming hot tub. Who could blame you? After the long and stressful grind, it’s the one thing that will definitely release all the tension built up from a week’s worth of pressure and exhaustion. But before you could even indulge yourself to your well-deserved steamy soak, you notice that your inflatable hot tub is slowly shrinking. You soon notice that the tub is slowly releasing air. You’re slowly sinking into a state of panic and disappointment. Is it time to bid the wonderful night you’ve had in mind a sweet goodbye? 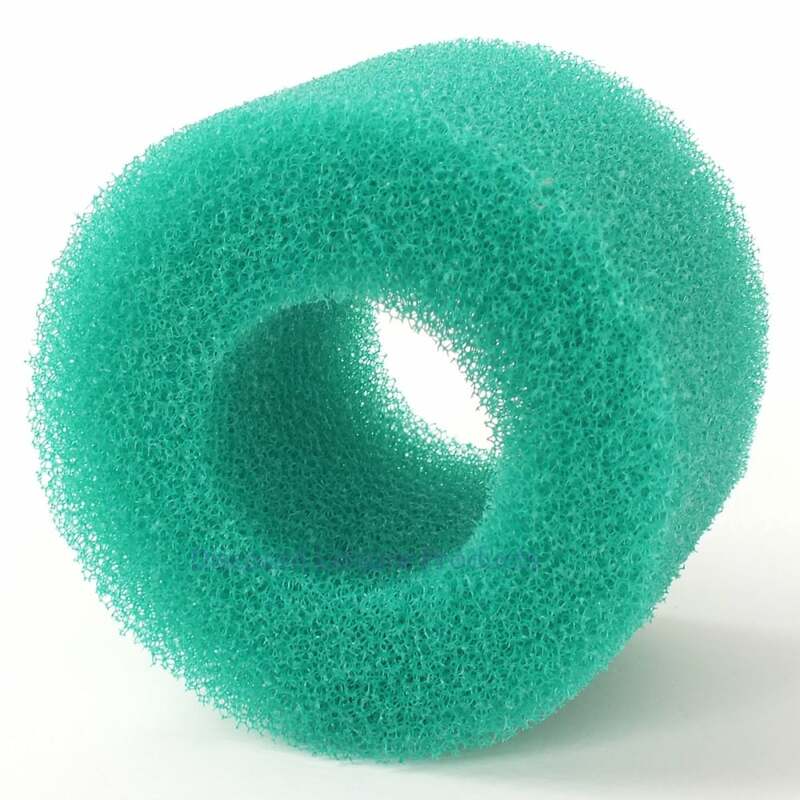 Don’t let leaks, holes, and tears steal your hot tub experience away from you! Cue Happytubs Inflatable Hot Tub Repair Kit into the picture. 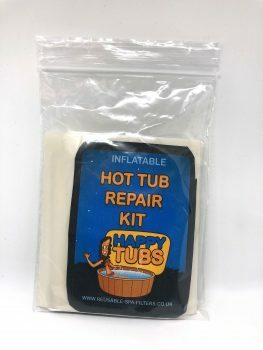 How to repair inflatable hot tubs? 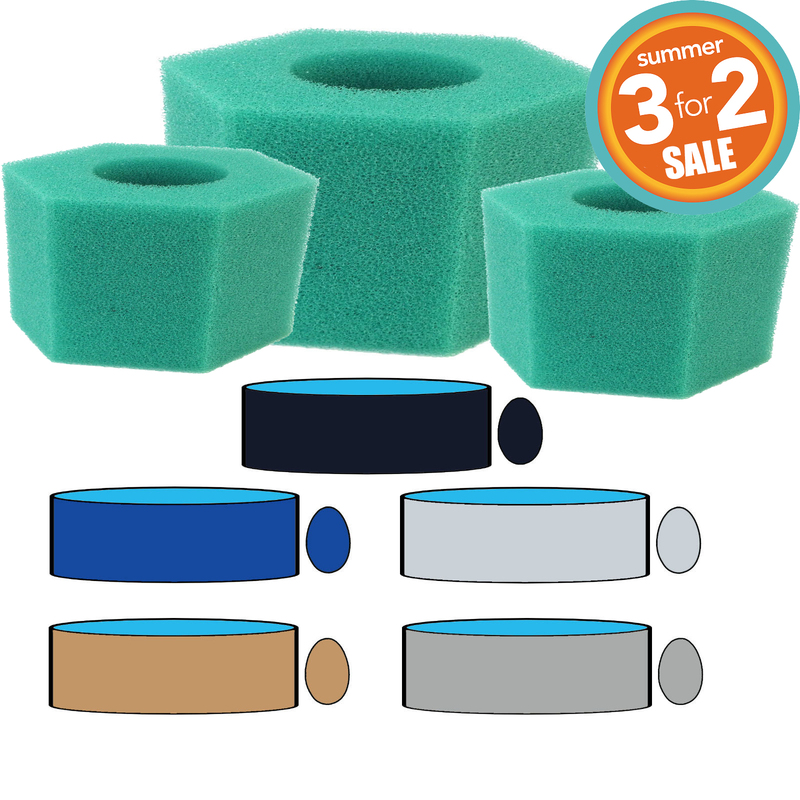 Happytub’s repair kit will surely fix the lingering holes and tears that keep your hot tubs, inflatable pools, and airbeds from filling up with air. These sheets require no glue and could be easily fastened in just four simple steps. 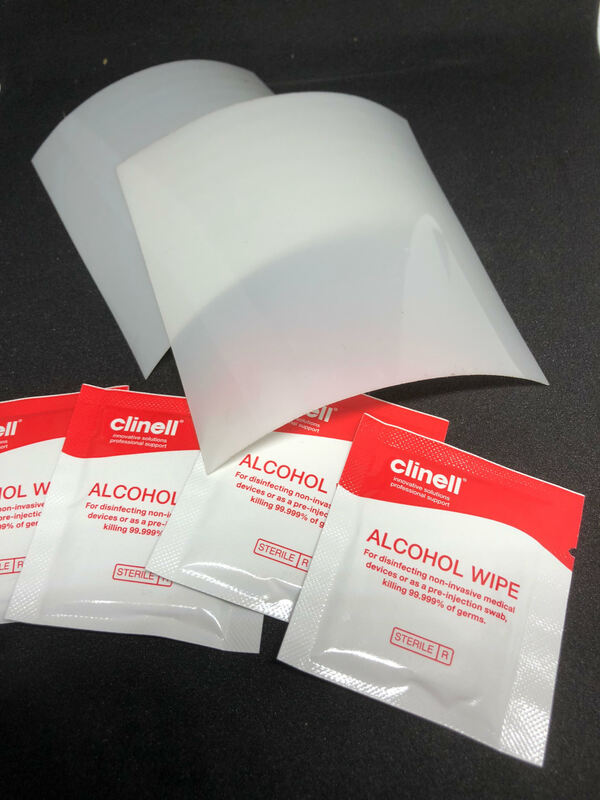 Unlike other glue-based remedies, our innovation cuts above the rest by being extremely reliable and resistant to heat, pressure and impact that usually wears other repair kits down. ✅Affix the sheets using only four simple steps. 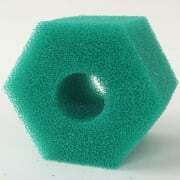 You’re one button away from a long-term solution to holes, leaks, and tears! 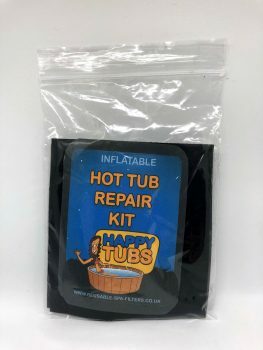 Add Happytubs Inflatable Hot Tub Repair Kit to your cart NOW! REPAIR YOUR HOT TUB FAST – No need to be worried. 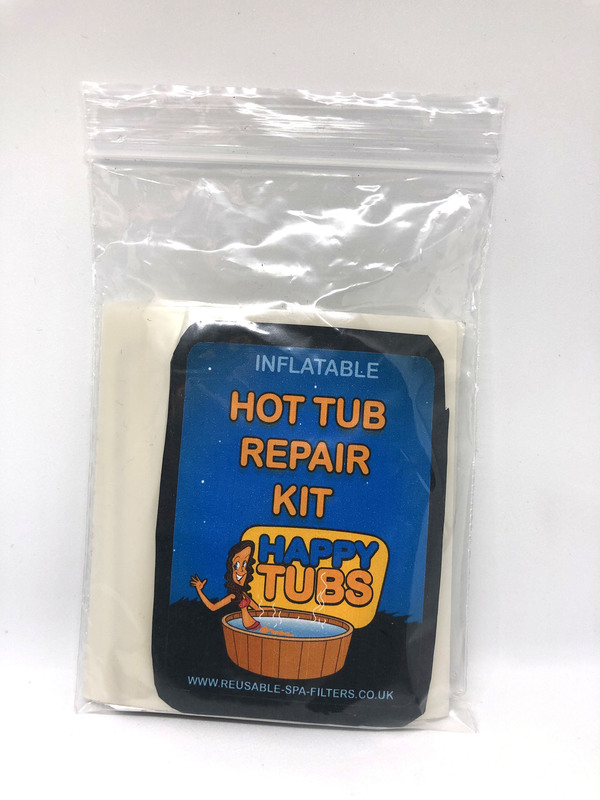 Happytubs will promptly come to your rescue from the darned holes and tears that keep you from enjoying that much anticipated pamper time in your inflatable hot tub. NO GLUE REQUIRED – There won’t be any glueing necessary. Happytubs can effectively close-up any leak from holes and tears all by itself. We wouldn’t want you to get up from your dip and scurry around finding where the tape or glue is located. 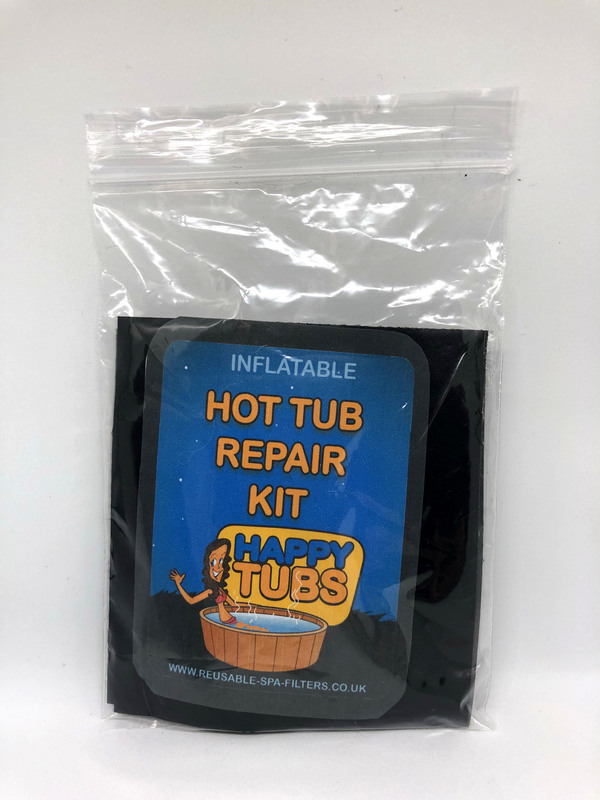 NO FUSS APPLICATION – Happytubs’ no-nonsense fastening will save you time and energy in repairing the leak on your inflatables. Its four-step procedure will only take a few moments making you all set to come back to your interrupted dip in a minute or less. 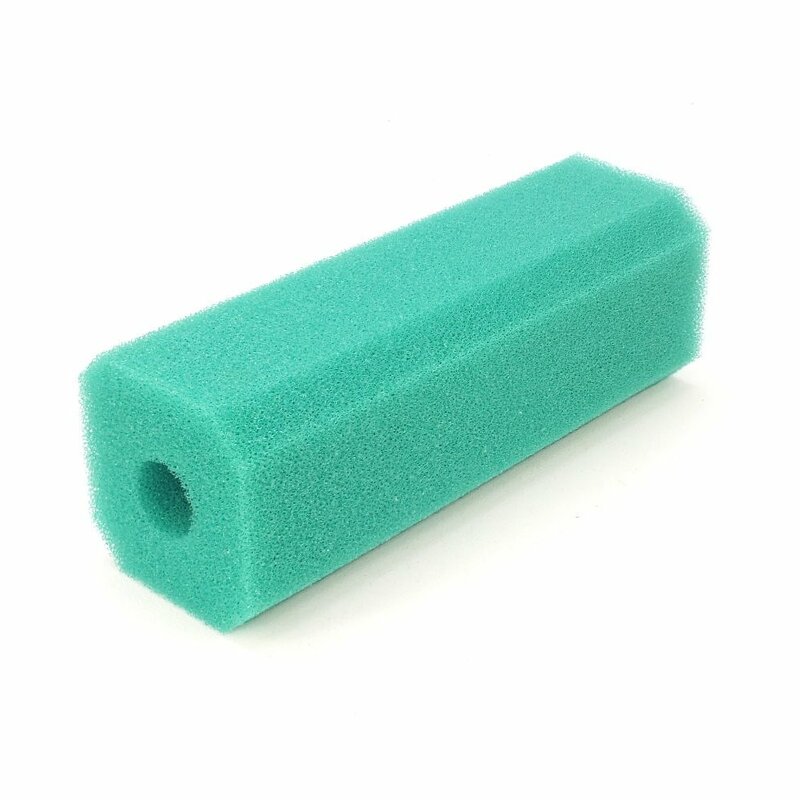 LONG-LASTING ADHESIVE – Happytub’s repair kit boasts a long-lasting adhesive that will surely secure the holes and tears in your inflatables for a long time. Its reliable and heavy-duty sheets will not be taken down with heat, pressure, and impact that usually wear down glue-based repair kits out there. 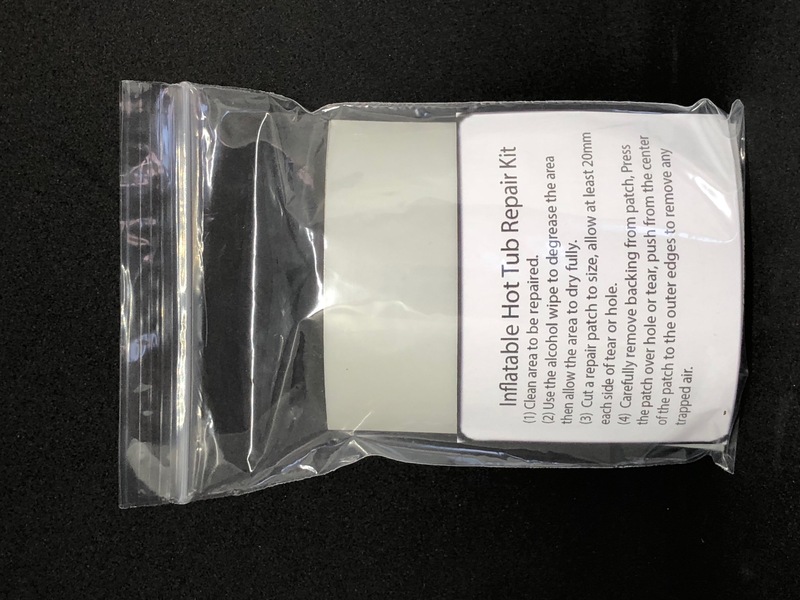 100% SATISFACTION GUARANTEED – We’re so confident that our repair kit will work on any of your hot tub, pool, airbeds, and other inflatables that we offer a money back guarantee in case you find our product doesn’t fulfil to its promise.